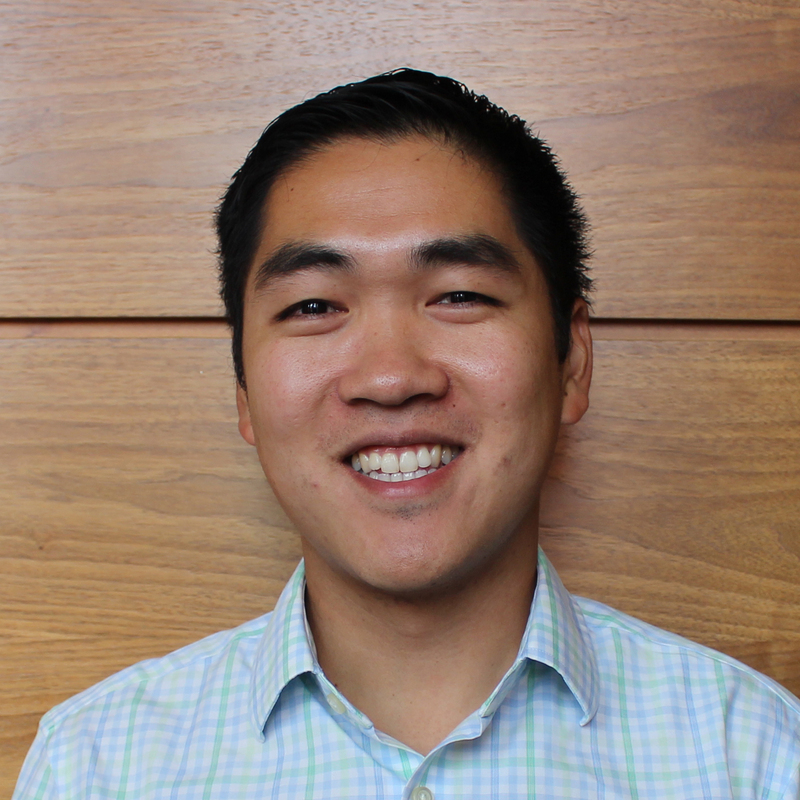 David Chang is a first year MBA student at the Ross School of Business. He grew up in the Boston area with strong family ties to Hawaii. Prior to Ross, he worked at an educational non-profit developing school and community partnerships and managing teams of Americorps volunteers in their service delivery in urban public schools. He was drawn to the Center for Positive Organizations because his belief in creating positive, authentic communities for enacting social change. As a +LAB Fellow, he is interested in exploring how the principles of POS can be furthered on both the individual and organizational level. He hopes to leverage these lessons for empowering cross-sector collaboration throughout his career.